4 Projects for Sunburst Plumbing & Heating, Inc.
We recently completed construction of our new home and as a result, dealt with many contractors and vendors over more than a year. We can honestly say that Tom at Sunburst and his entire team, both in the office and on site, were very professional, reliable and did top quality work consistently from start to finish. 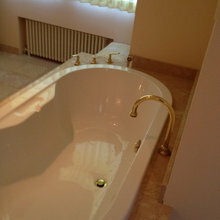 We could not have been happier with Sunburst and couldn't imagine a better plumber in the area. 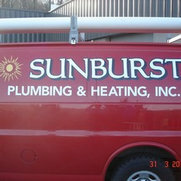 Sunburst Plumbing & Heating has been our plumber for 20 years, they are realiable and friendly. They worked on our home when we had an addition, the work that Sunburst Plumbing completed was professional, each worker that entered our home was courteous and made sure that the work space was always clean and tidy at the end of each work day. 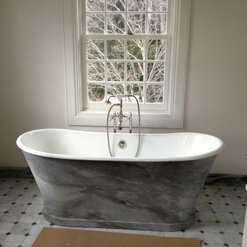 They worked easily with our contractor as well as other workers who were in our home. After the addition was completed, we found a minor problem, Sunburst Plumbing assessed the situation quickly and fixed the problem immediately and professionally. 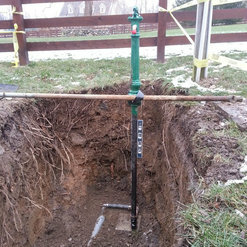 We recently had a plumbing emergency, they responded promplty and had us up and working by the end of the day. 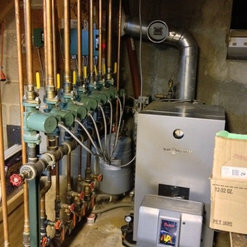 Sunburst replaced our boiler - a switch from oil to propane. They assisted us on the selection of the system. Sunburst was wonderful during the selection of the system, installation, and as questions have come up since the installation. 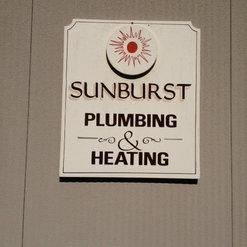 We would definitely use Sunburst again for our other plumbing needs. 1 Ideabook for Sunburst Plumbing & Heating, Inc. Commented: Love this faucet. Where can I order?This is a Campbell Yard Hydrant other manufactures are Simmons &amp; Woodford. We purchase them from our local supply house. I am sure you can do a Google search or try Amazon. Good luck!